Manning will be the first transgender prisoner in the U.S. to receive the medically recommended surgery. Chelsea Manning has called off a hunger strike that she began five days ago, after the U.S. military agreed to proceed with gender reassignment surgery, according to a press release posted on Fight For The Future. Manning told lawyers and supporters on Tuesday that she was ending the hunger strike because government officials had showed her a memo, stating that she was scheduled for gender reassignment surgery under a new Department of Defense policy regarding transitioning service members which took effect October 1, 2016. Manning would be the first transgender prisoner in the U.S. to receive the medically recommended treatment. Manning, who is currently serving a 35-year sentence in a military facility for leaking state secrets to WikiLeaks, is still facing additional charges in connection with a suicide attempt in July. 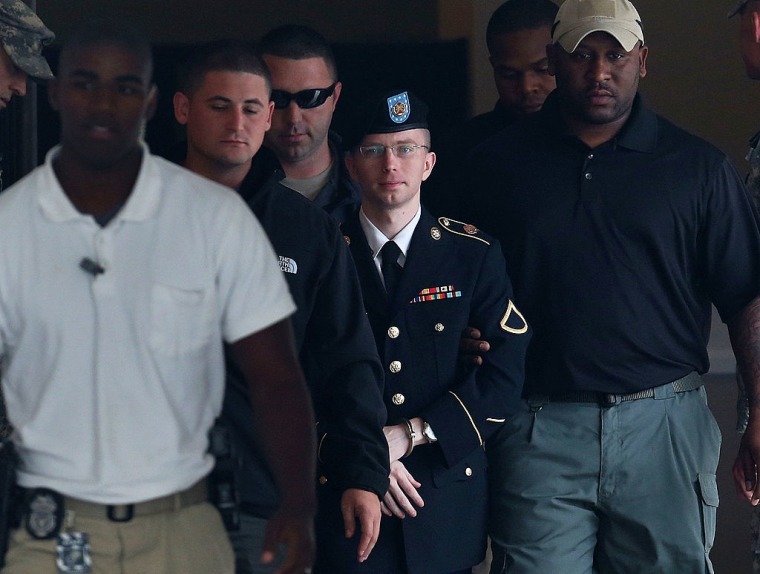 Manning could face solitary confinement if convicted of these additional charges. It was the government’s refusal to grant Chelsea access to needed health care that led to her suicide attempt in the first place,” said Evan Greer, campaign director of Fight for the Future. Supporters have launched a website and online petition at FreeChelsea.com in an effort to see the additional charges dropped.